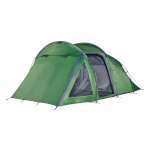 The popular Vango Beta 350XL Alloy Tent is a 3-pole tunnel tent that offers generous sleeping space combined with a large, functional porch area for storing your camping essentials. 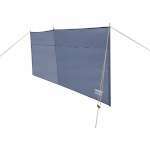 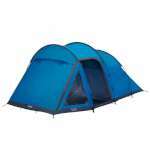 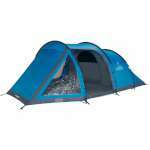 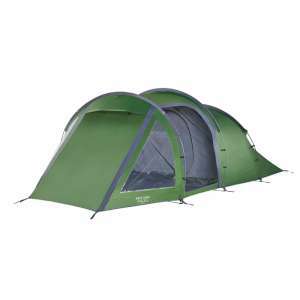 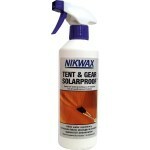 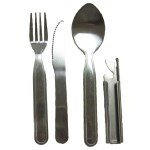 The AL variation of this tent is recommended by the Scout Association because of the strong alloy poles, sturdier zips and more durable pegs, making it much more robust and resistant to wear and tear. 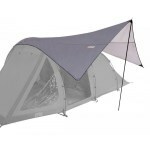 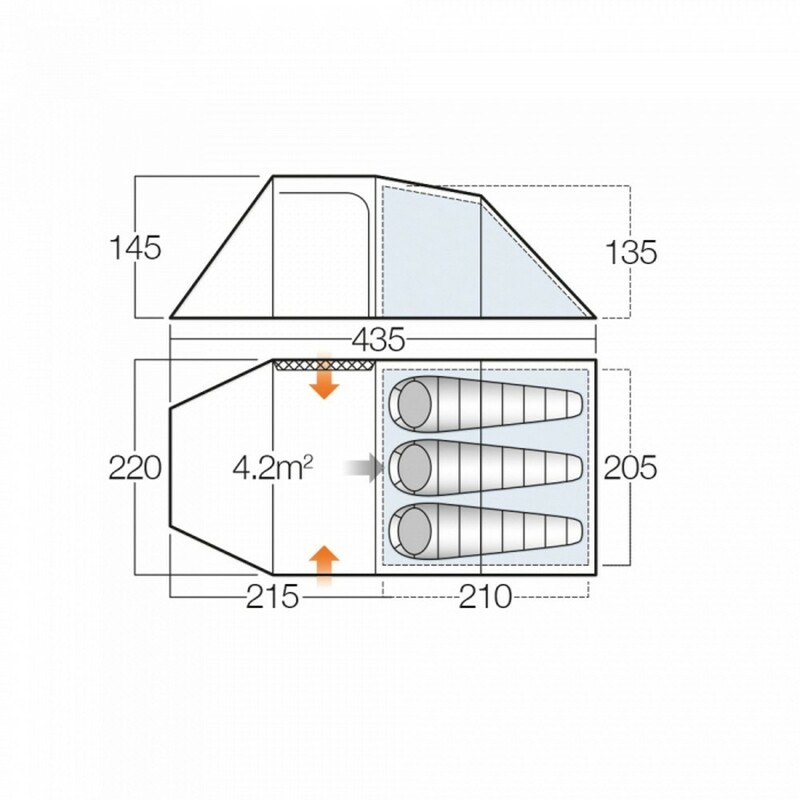 This feature-packed tent also includes Vango's patented TBS®II (Tension Band System) to provide additional stability in poor conditions, and all-in-one pitching ensures that the sleeping pod always stays dry if it is raining. 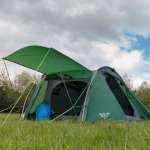 The Beta XL is ideal for slightly longer trips and appeals to campers seeking a more spacious and comfortable weekend tent.